Electronic turbo actuator for Audi VW Skoda and Seat 1.6 TDI Engine. Brand new electronic and vacuum turbo actuator for sale for 1.6 tdi turbocharger with engine codes, CAYA CAYB CAYC CLNA CWXB. 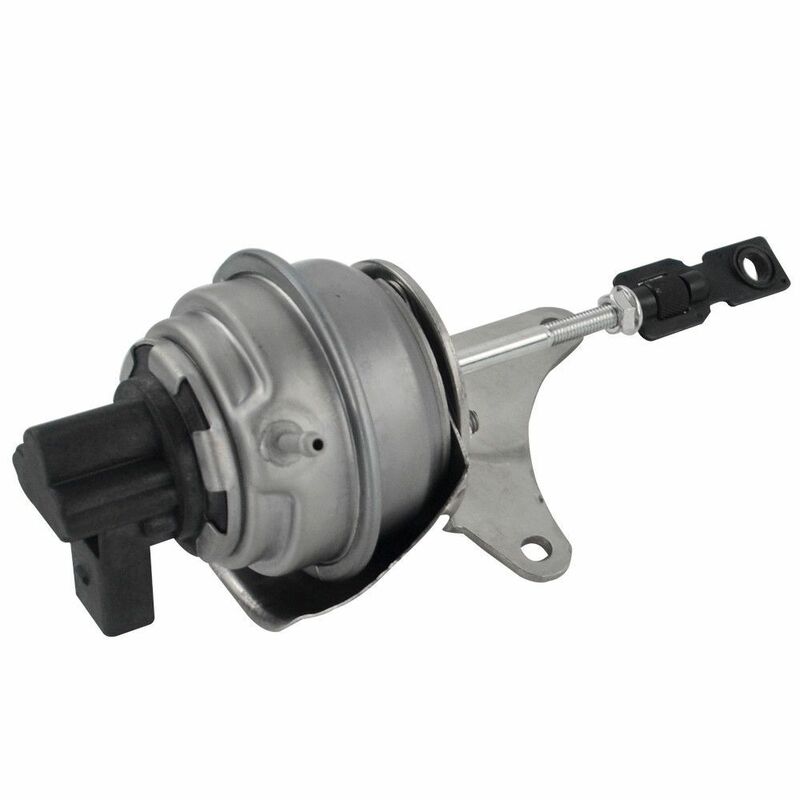 If are you having turbo problems, with your car going into mode with loss of power or no power then the solenoid in the turbo actuator has failed which is now not controlling the turbocharger.